INTRODUCING COVERED BRIDGE TRAILS! 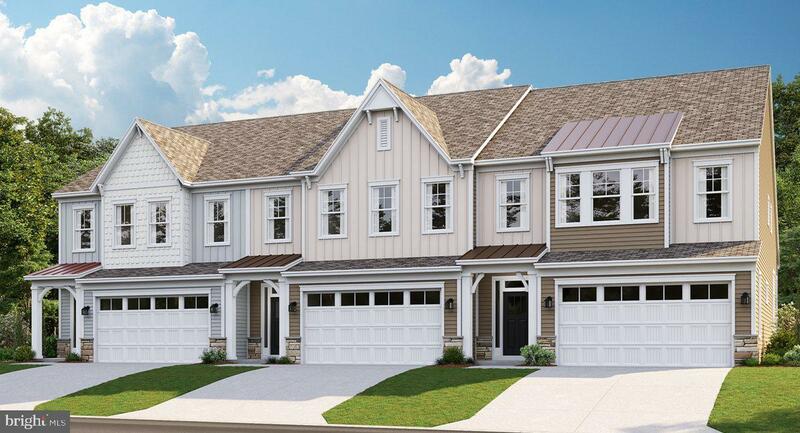 Lennar's trademark "EVERYTHING'S INCLUDED" has made its way to Lewes, Delaware! Less than 4 miles to the beach, Covered Bridge Trails is an active adults community with clubhouse, swimming pool, dog park, walking trails, and pickle ball courts. The Lafayette floorplan features a first floor owners sweet with TONS of natural light. Upstairs includes a loft with two additional bedrooms and open to the downstairs entertaining. This end unit includes a custom designers paint, backslash and frameless shower. Covered Bridge Trails is a natural gas community with low utilities and maintenance free living. Listing courtesy of Long And Foster-Rehoboth. ©2019 Bright MLS, All Rights Reserved. IDX information is provided exclusively for consumers' personal, non-commercial use and may not be used for any purpose other than to identify prospective properties consumers may be interested in purchasing. Some properties which appear for sale may no longer be available because they are for instance, under contract, sold, or are no longer being offered for sale. Information is deemed reliable but is not guaranteed. Some real estate firms do not participate in IDX and their listings do not appear on this website. Some properties listed with participating firms do not appear on this website at the request of the seller. Data last updated: 2019-04-25T10:17:14.217.